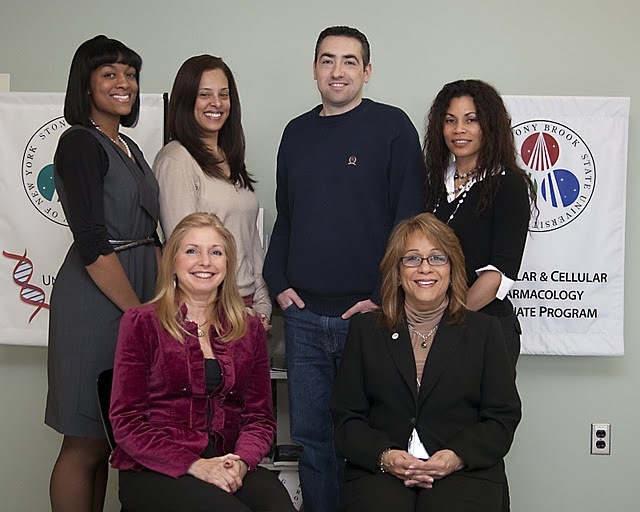 The Department of Pharmacological Sciences at Stony Brook University strives for excellence in its research and teaching programs. As has been the case for the four decades of its existence, the research enterprise is vigorous, well funded and productive. The recruitment of outstanding tenure-track young faculty over the past several years has generated a strong group of internationally-recognized assistant and associate professors, all of whom are conducting externally funded research and publishing their results in prestigious journals. Most of the senior faculty maintain funded research programs as well. Research topics are generally translational in nature and range from cancer to neuropharmacology, diabetes, aging, and infectious disease. The teaching mission of the Department is multifaceted. 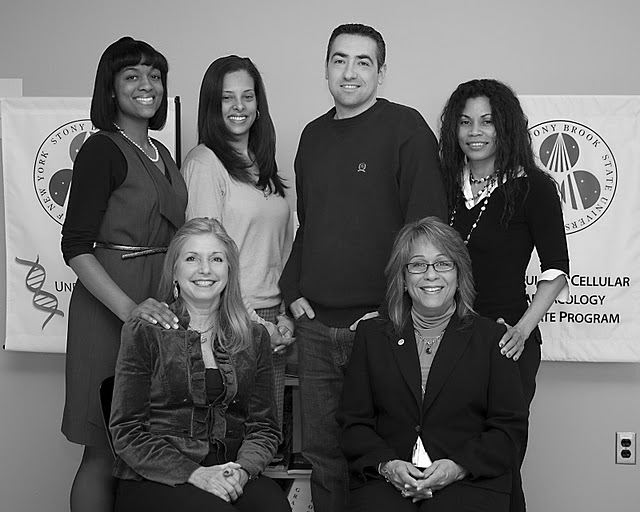 Formal programs of instruction constitute an undergraduate major, one of only three such in the country, a graduate program that has been NIH-funded for nearly 30 years and has produced a number of scientific stars, and medical pharmacology instruction in the Schools of Nursing, Allied Health, Dentistry, and Medicine. Informal training activities range from high school students engaged in their first research experiences, to postdoctoral fellows undertaking the final stage of their training in preparation for faculty, biotechnology and other professional positions. In evolution at present is the development of an umbrella program in the biomedical sciences that has been initiated with a synergy between the Pharmacology and Physiology Graduate Program Core curricula and a common application mechanism for those two programs and the Program in Neuroscience.